True to its name, Bauan Diver’s Sanctuary Hotel and Resort offers divers a haven to relax at and explore. Located in Bauan Batangas, along Balayan Bay, it is easily reachable by private vehicle and yet once there, you’ll feel miles away from the hustle and bustle of nearby cities. 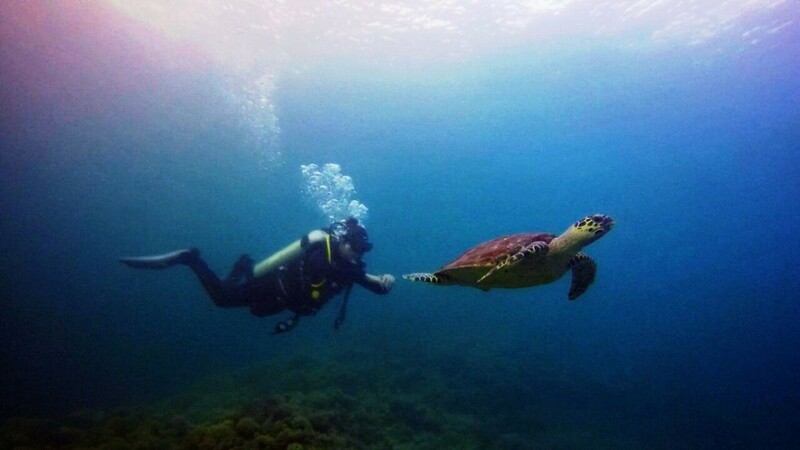 Buauan Diver’s Sanctuary is more than just a hotel and resort – their passion for conservation and commitment to preserving marine life for future generations is evident all around you. 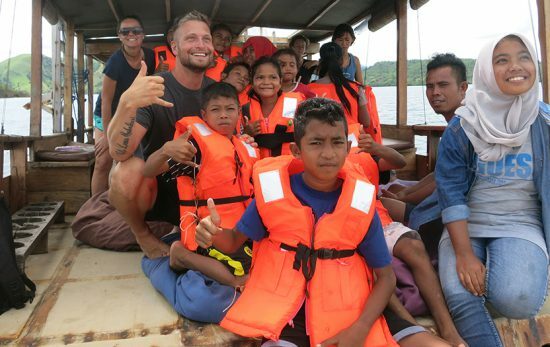 Not only are Mark and Lourdes (Founders here at Bauan) changing the lives of the marine life found here, but they’re changing the lives of many people in the local community. Many of the staff at Bauan Diver’s Sanctuary were once Dynamite Fisherman but if asked today, they’ll tell you it feels like it was a different lifetime. 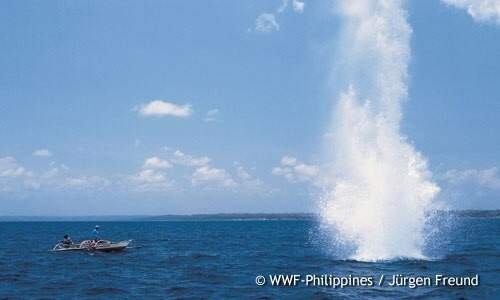 Dynamite fishing, or blast fishing involves throwing (often homemade) explosives into the ocean and run in following the blast to collect stunned and dying fish. In the Philippines, blast fishing has long been an issue, however the practice has been in decline since the 1980’s when it was at its peak. Often, local people end up fishing this way out of necessity – they have no real choice other than to use this method to put food on their families table. The practice can be extremely destructive. Blasts kill many fish that are too small for eating as well as destroying breeding grounds like coral reefs and seagrass meadows. It’s also dangerous for those fishing – if blasts go astray, fisherman can be left without limbs and could even lose their lives. Despite being in decline, it is certainly still happening in areas on the Philippines and because the country is an archipelago, tracking dynamite fisherman is virtually impossible. There are many spots where it simply can’t be policed. Bauan Diver’s Sanctuary realised that education is a powerful tool in the battle against blast fishing and they play a key role in educating and raising awareness amongst local communities. They believe in investing in people through education and encouraging them to turn to a more effective and sustainable way of making a living – like sustainable tourism. 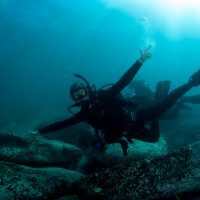 Those who visit say it’s incredible to meet people who once relied on this destructive practice, now proud ambassadors for the marine environment. Congratulations to the team at Bauan Diver’s Sanctuary and all those making a true difference for future generations in the Philippines.